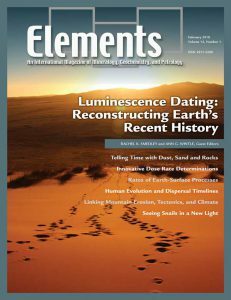 There are so many more topics to feature in Elements. 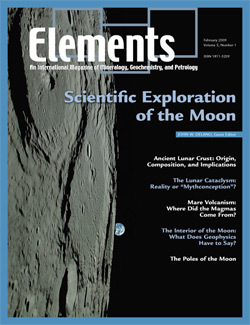 In March 2019, the editorial team will meet to evaluate proposals for inclusion in our lineup. 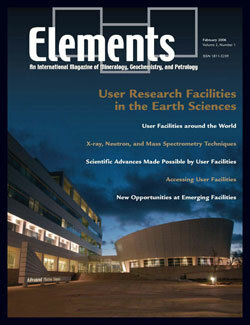 We invite you to contact one of the Elements editors and submit a thematic proposal for consideration! 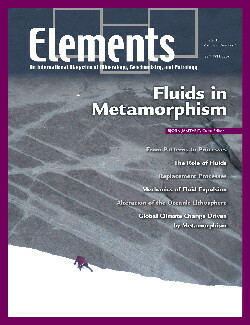 In our final issue of 2018, we, the editors, would like to take a moment to extend our appreciation to the 13 guest editors and 76 authors who contributed to the six issues of volume 14. 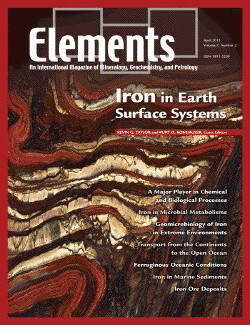 The Elements editorial team held their annual meeting in Boston (Massachusetts, USA) on August 12. 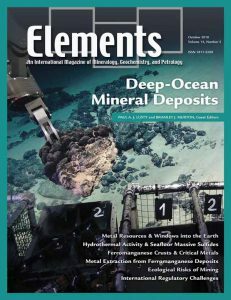 This is a highly productive time for the team when they can meet face-to-face for training, addressing editorial challenges, establishing editorial policies, and setting the publishing schedule. 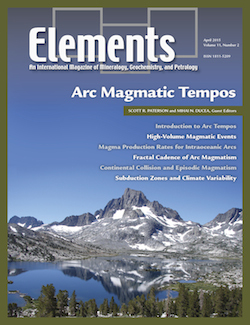 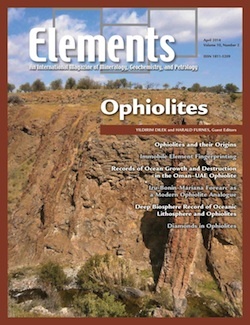 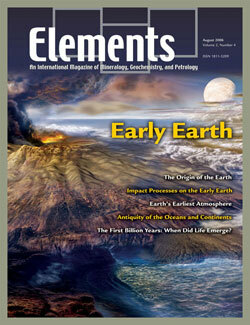 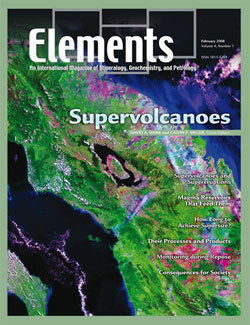 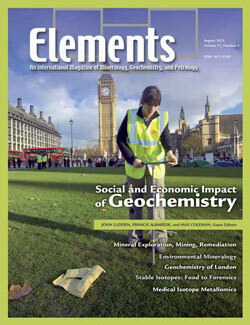 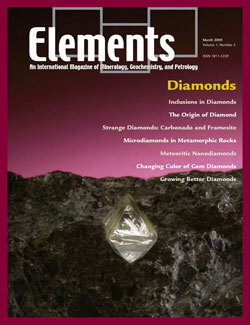 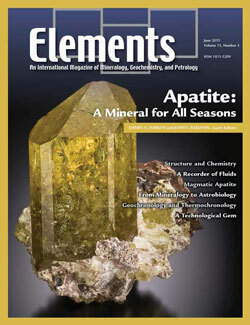 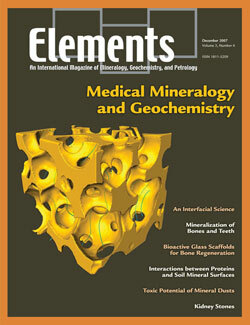 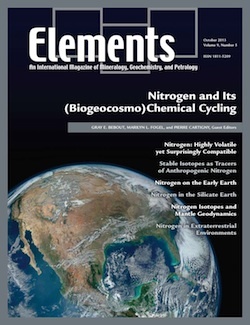 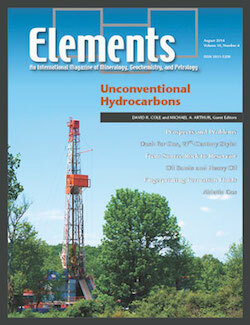 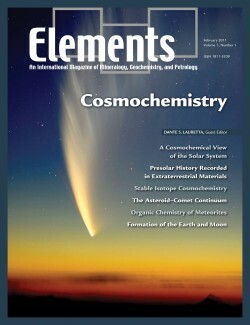 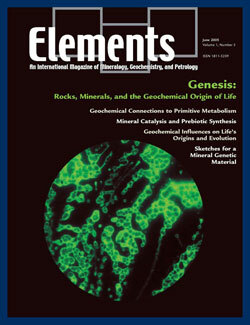 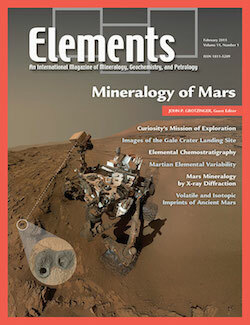 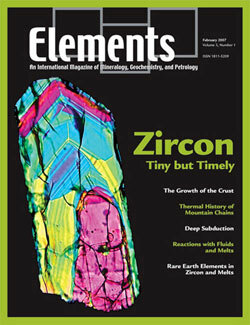 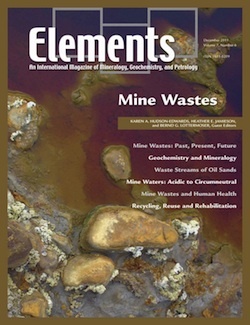 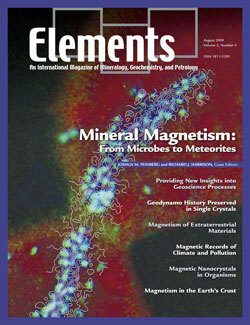 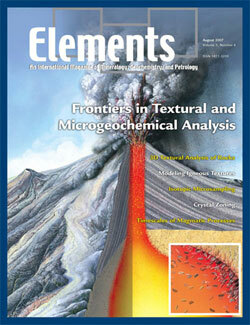 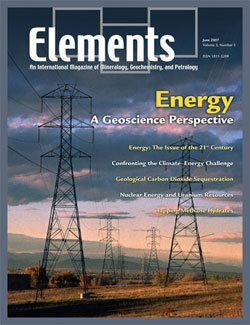 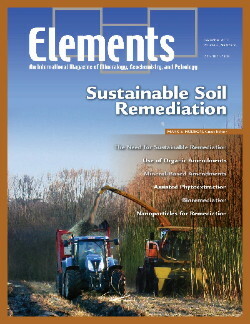 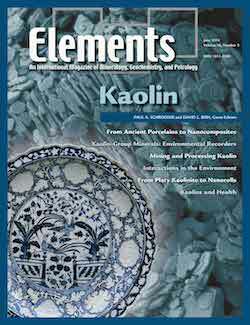 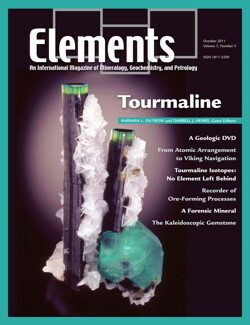 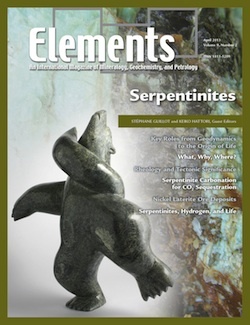 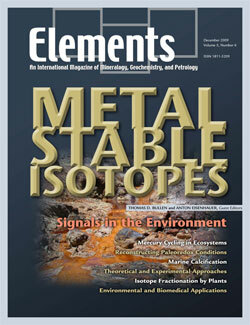 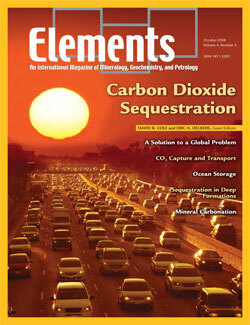 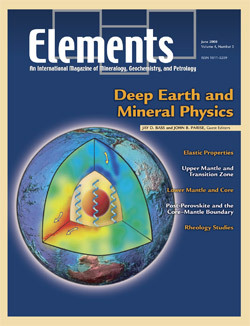 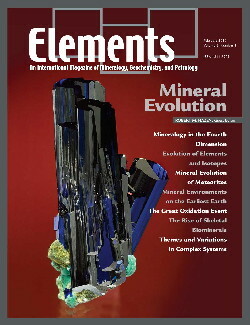 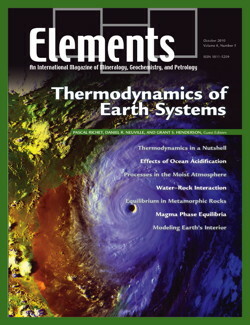 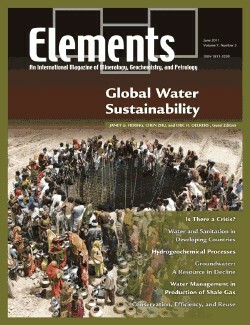 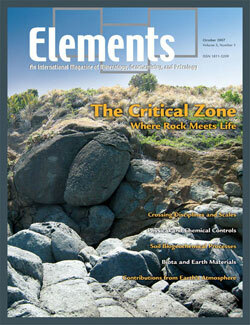 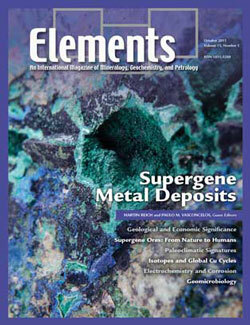 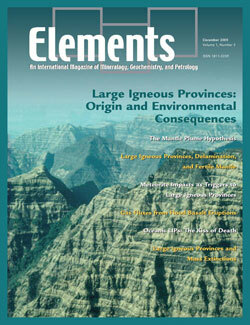 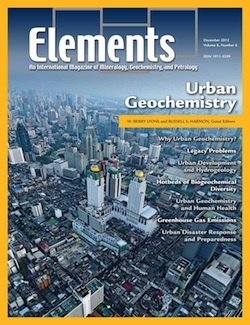 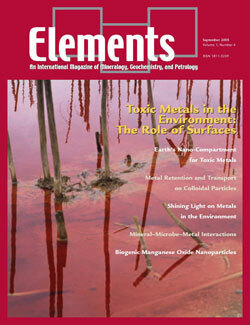 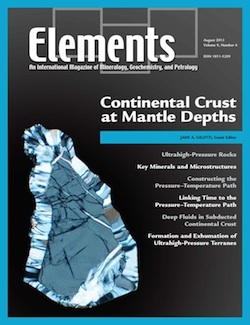 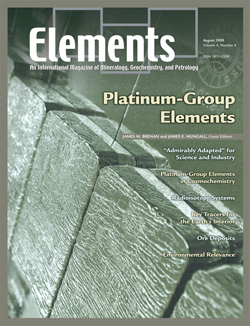 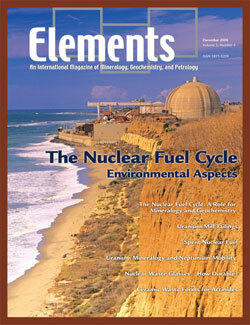 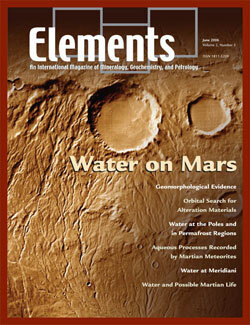 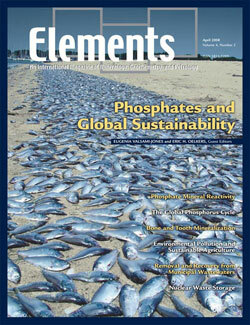 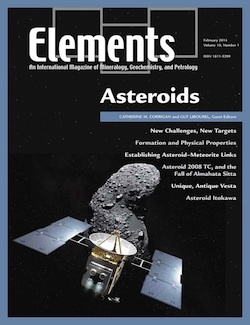 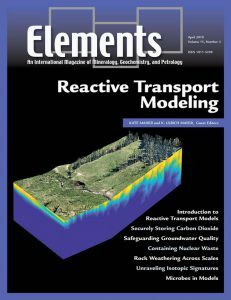 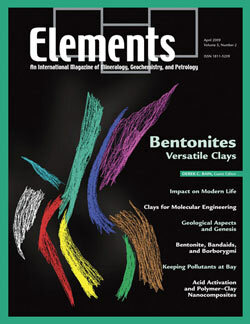 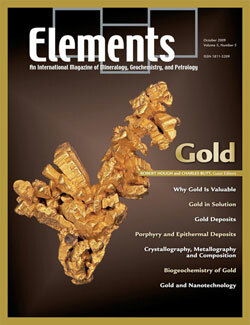 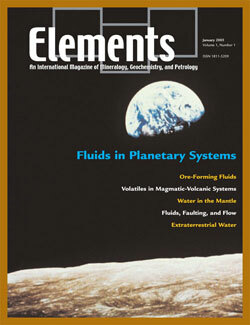 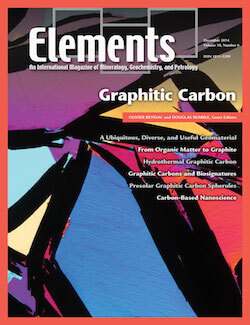 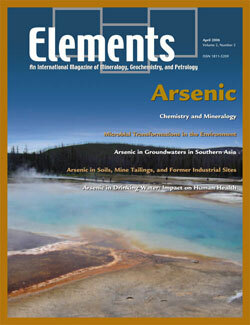 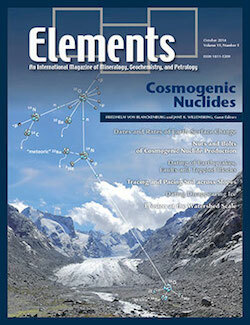 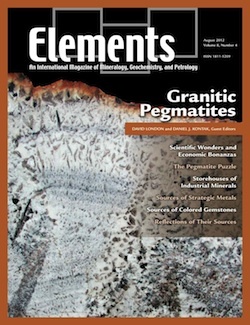 This issue of Elements is the first of its kind. 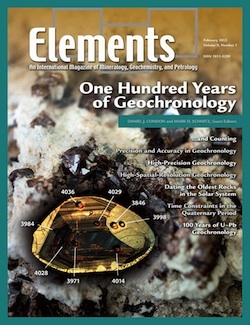 It is the first of the field-based thematic issues that features a specific geographic region of particular geological interest. 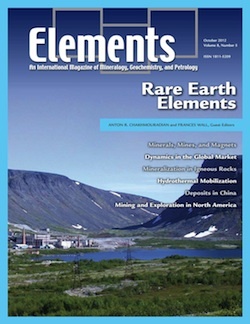 It is not an easy task to encapsulate a massive geographic region in 6 mini-review articles for a readership that represents a broad spectrum of scientific interests. 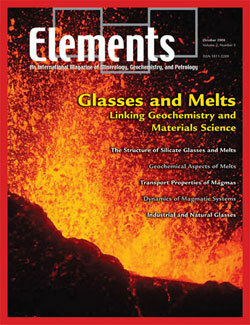 Obviously, one can’t cover everything in a single issue of Elements, so what topics should be featured? 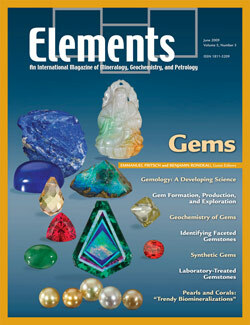 This is a new avenue to explore and we welcome your feedback. 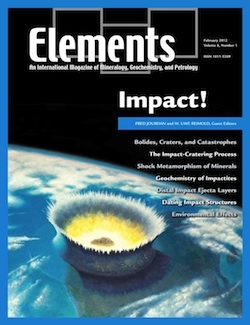 We also share the Elements 2017 Impact Factor in this report. 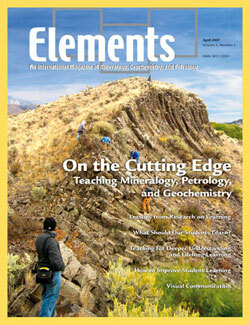 Geologists love their beer and wine. 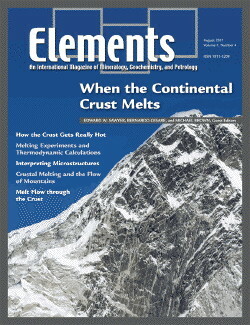 There is abundant proof of this statement if you have ever attended an international geoscience conference. 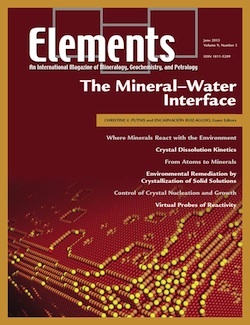 Typically, included with an attendee’s registration packet received upon arrival at the conference are beer/wine tickets. 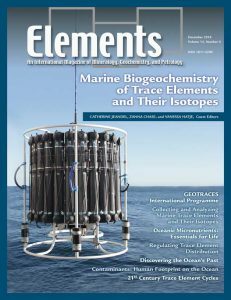 Scientists may disperse through the day to attend talks, workshops, and poster sessions, but, late in the afternoons, kegs of beer and bottles of wine are rolled out and the scientists will quickly converge on the beer/wine stations. 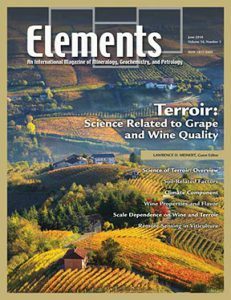 As the topic of this thematic issue of Elements is on wine, the question begs to be asked, where does all that wine originate? 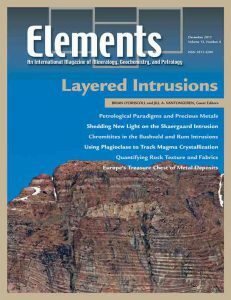 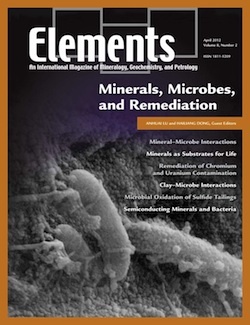 We are excited to announce that John M. Eiler, Robert P. Sharp Professor of Geology and Geochemistry at the California Institute of Technology (USA) has agreed to join the Elements editorial team as our next geochemistry editor. 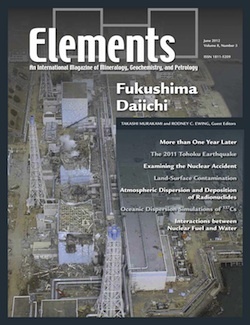 His official term begins January 2019. 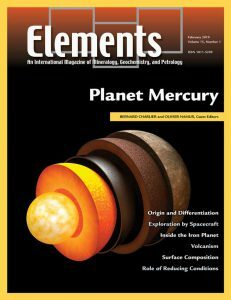 He will replace Friedhelm von Blanckenburg whose term of office ends December 2018. 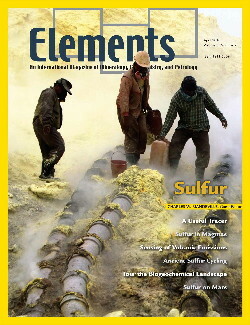 We will introduce John more formally at a later date. 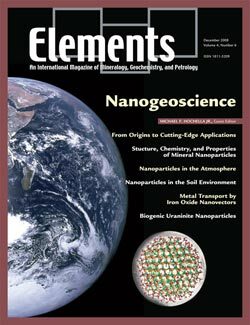 On 13 August 2017, the Elements Executive Committee met at the Goldschmidt conference in Paris. 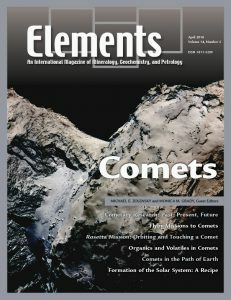 Representatives from 11 of the 17 societies that participate in Elements were able to attend the meeting and discuss the current state and the future of the magazine. 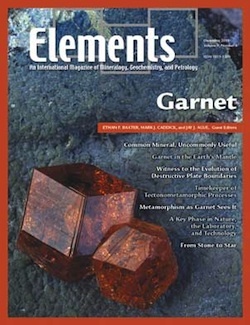 There was a full agenda and plenty of discussion, which occupied the entire afternoon but fortunately ended in time for the Goldschmidt ice breaker. 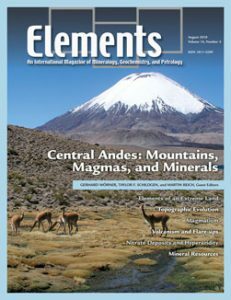 The Executive Committee is the main channel through which the member societies are represented in the management of Elements, and the committee serves to provide not only financial oversite but also guidance over new appointments and new initiatives.